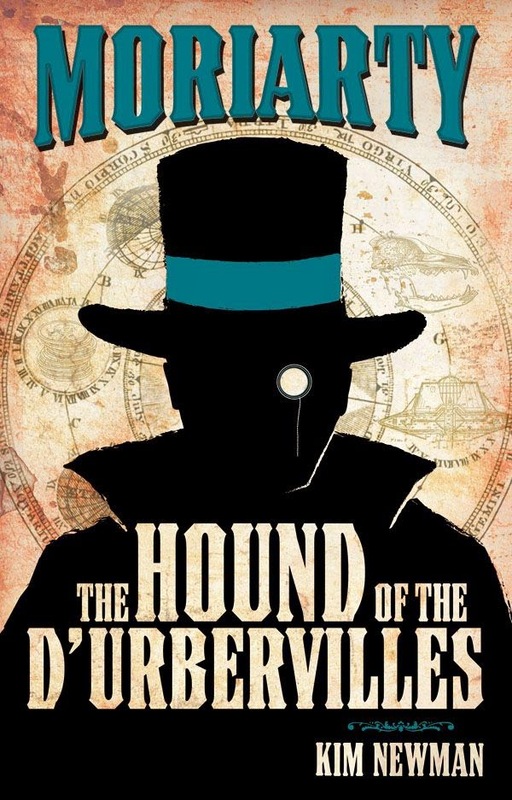 This collection of stories by Kim Newman describes the misdeeds of Professor James Moriarty and Colonel Sebastian Moran. The first story, "A Volume in Vermillion," shows how Moran first came to work for Moriarty. The final story, "The Problem of the Final Adventure" describes the duel between Moriarty and Sherlock Holmes at the Reichenbach Falls, as well as the events leading up to it, from Moran's point of view. All of the story titles are various on the titles of stories from the Holmes canon. Each of the stories has several crossovers. "A Volume in Vermillion" features characters from Zane Grey's Riders of the Purple Sage, while the title story is a sequel to Thomas Hardy's Tess of the D'Urbervilles. A number of other fictional criminals appear, including the Lord of Strange Deaths (Fu Manchu), Les Vampires, Doctor Nikola, Doctor Mabuse, and A.J. Raffles and Bunny Manders. Is "The Problem of the Final Adventure" compatible with the CU? It's just that the Reichenbach Falls event is rather a well-covered one in crossover pastiche, and the implication that Moran shot Moriarty is one that is fairly troublesome. It would be a shame if it wasn't, as the story has some great scenes- the meeting of Victorian criminal masterminds is one that stands out in particular. My take is that Moran was lying about shooting Moriarty for reasons of his own.